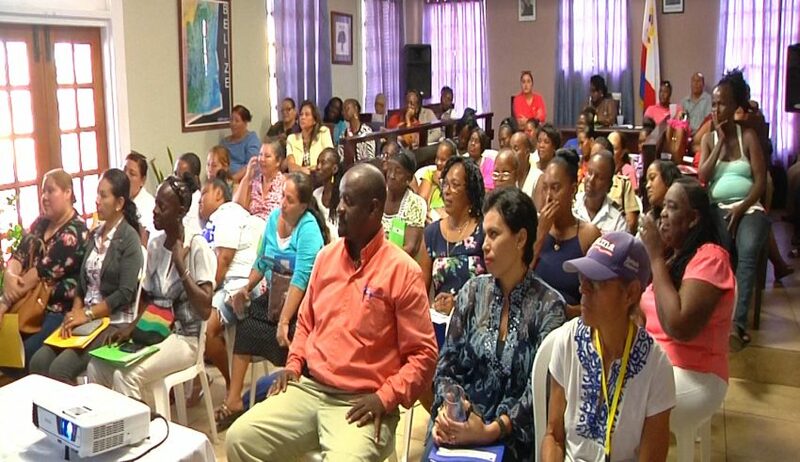 A Women’s Empowerment and Leadership Session was held this morning at the Belize City Council in commemoration of Global Entrepreneurship Week. The participants were able to hear inspiring speeches about how to make it in business. Love News stopped by and spoke with Councillor Javier Castellanos, with responsibility for Economic Development, Small Business, Trade and Investment who said that today’s event is the first of many more similar events. Love News also spoke with Helen Frampton of the Institute of Sustainable, Livelihood, Leadership, and Exchange who said that the forty women are from different circles of life. One of the Speakers, Crystal Samos, an entrepreneur, shared how she went on to be successful after failing twice. The Global Entrepreneurship Week is being observed from November 12 to November 18.